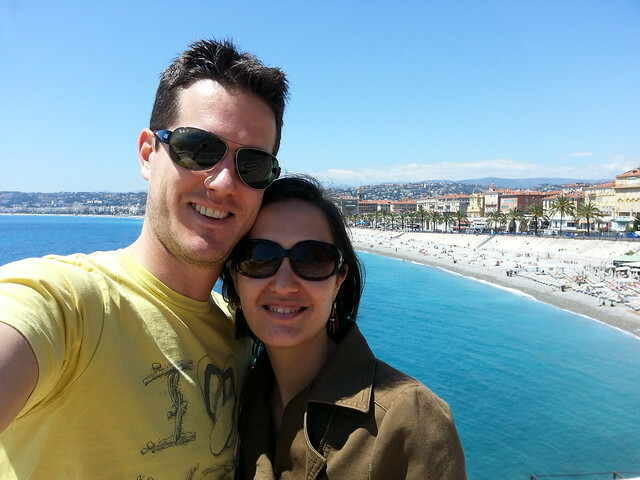 For a lovely long weekend, we decided to finally visit the south of France. 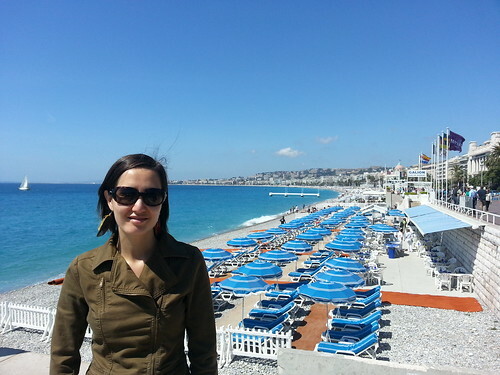 We’d heard so many positive reviews, so we booked a hotel in Nice for some sun, sand and French cuisine. 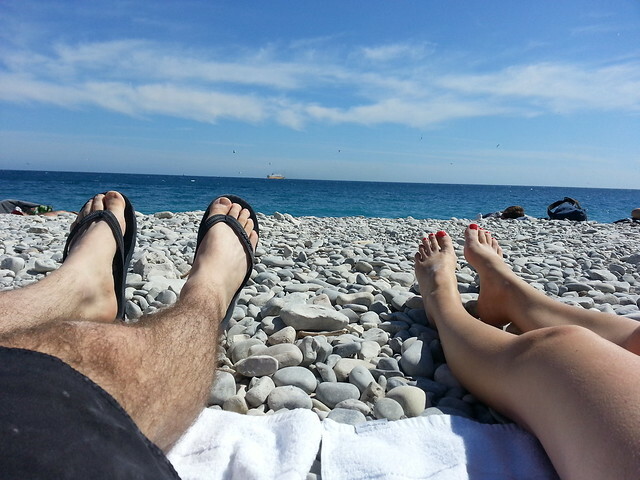 The sun shone and the beaches were, well, rocky. But that didn’t stop us from enjoying ourselves. For once we hadn’t pre-organised a bunch of things to look at, so we wandered around enjoying the architecture and the food. 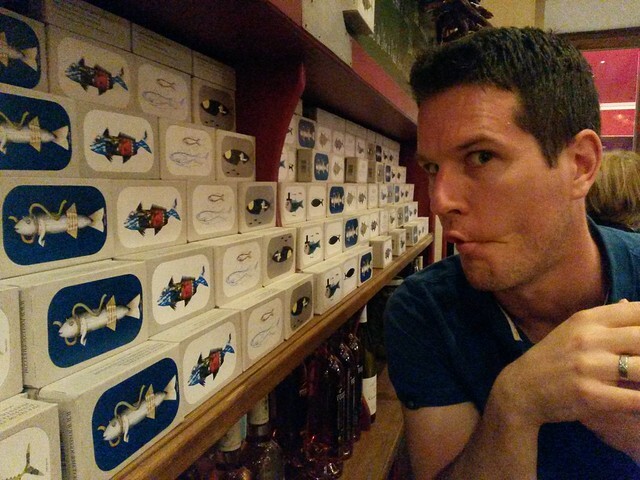 We booked ourselves into the lovely little French restaurant, which was popular with locals with a regularly changing menu of seasonal produce. 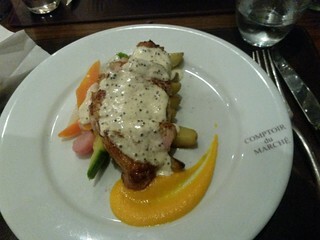 We had a red snapper and bruschetta starter, chicken and lamb for mains and a French Eton Mess for dessert. 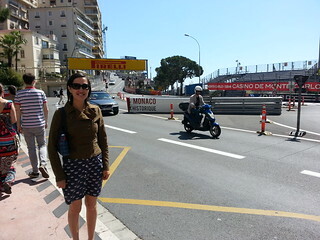 We decided since we were so close, that we would pop over to Monaco for the day. 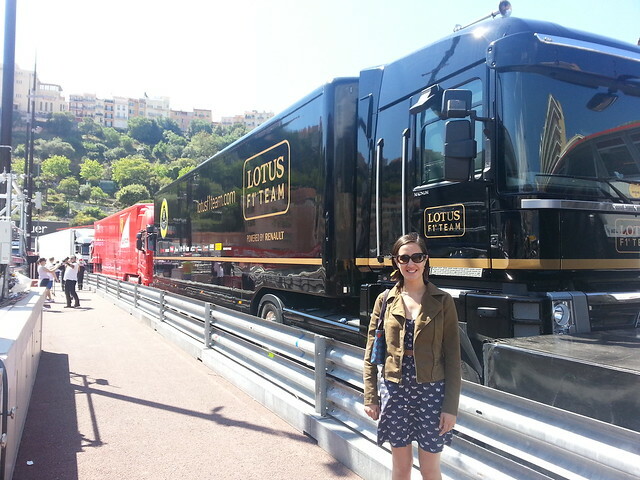 And as luck would have it they were setting up for the F1 which was taking place a week later. 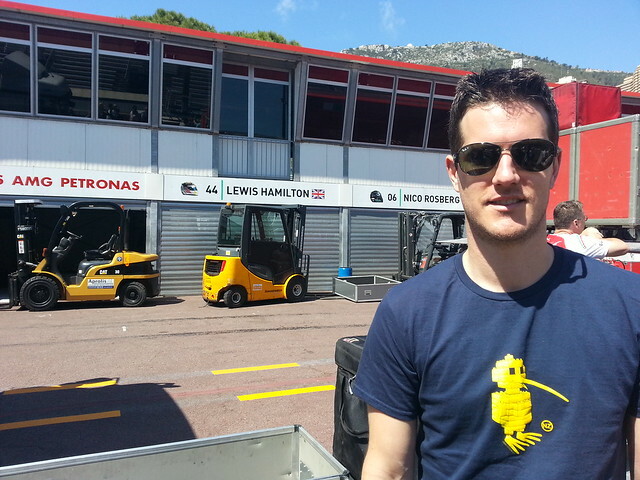 We managed to walk around some of the track and investigate some of the teams while they unloaded. 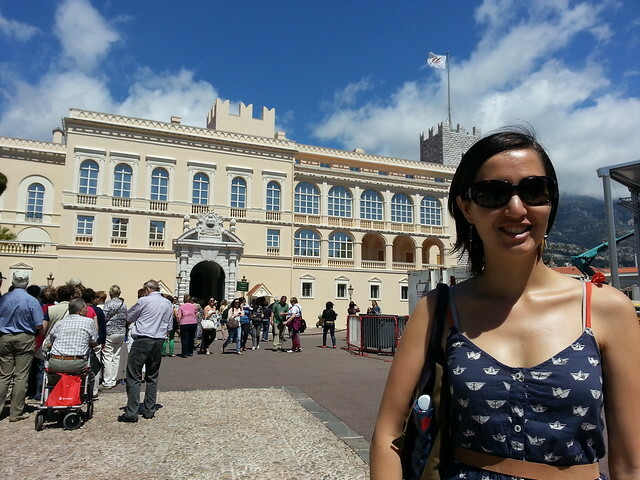 We also managed to squeeze in a look around the Royal palace. 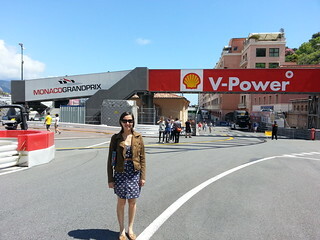 Unfortunately it was closed due to the Grand Prix. Even thought we didn’t get to see inside the Palace, we did get to walk around it’s cliff top grounds. 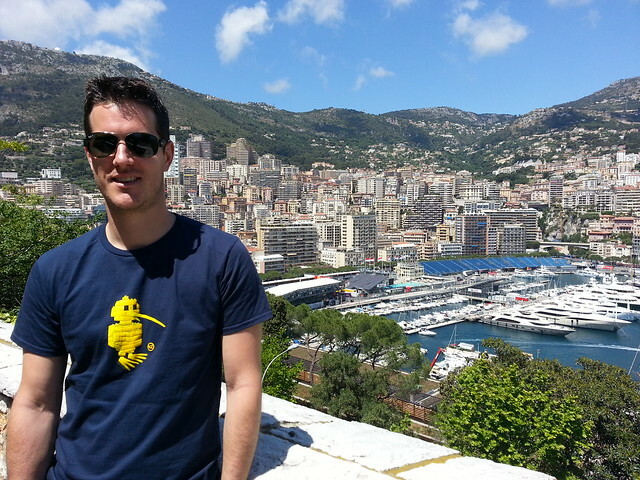 And I have to say that they have a good view over the town, and the super yachts! 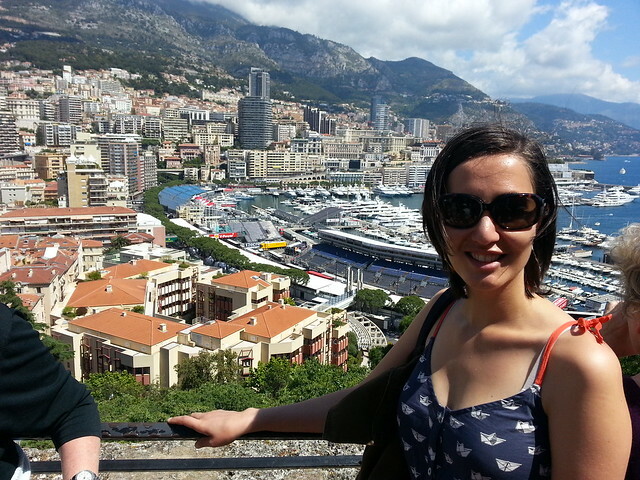 Nice and Monaco were lovely places to visit, however if I were going to visit again, I would stay in one of the tiny picturesque towns along the coast between the two. From the train, they looked amazing. 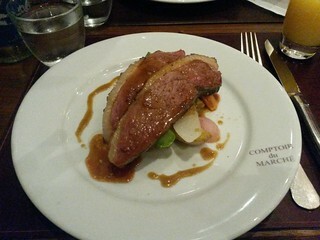 Regardless, the sun did shine and the food was great. 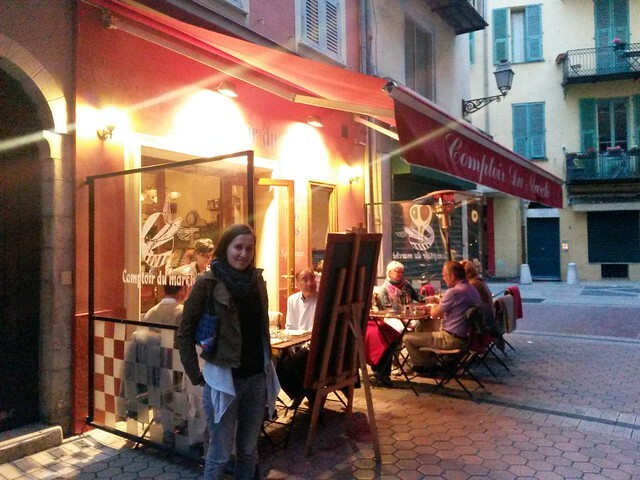 South of France – how beautiful! Heard so many good things about this area, and your photos certainly do support that 🙂 Looks like you guys had fun. Cheers from Germany! It was stunning, though I was surprised the beaches were stony. I guess that’s why you hire the sunbeds! Was lovely to get some sunshine though. Thanks for the comment!